I have recently developed a Voice Polling app, which polled users on who is the cutest presidential candidate. This app was at first created as a demo to a client. 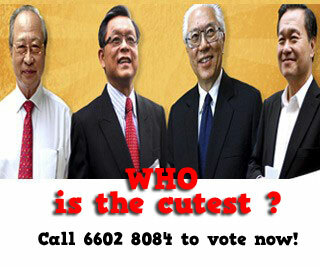 But to make it fun, I chose to make use of the current presidential election to conduct a cute poll. This marks my first attempt at creating a voice app – a different experience from developing mobile or web app. And surprisingly, it can be done in a short timespan (when you know the right tool).